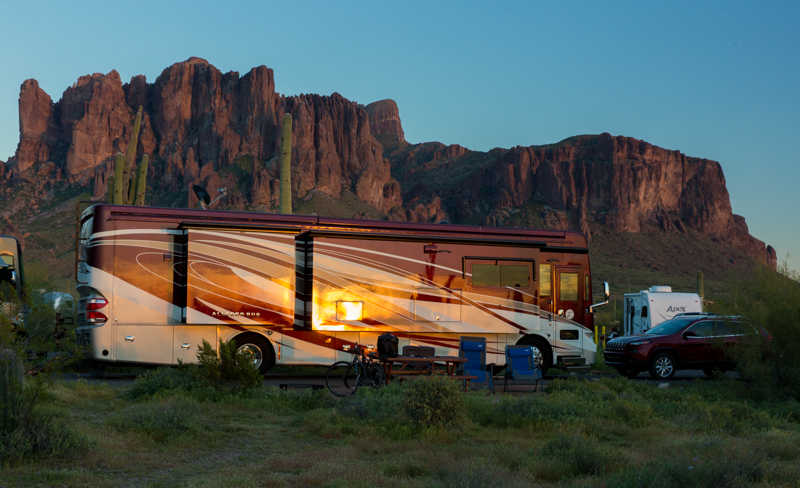 We spent 5 nights at Lost Dutchman State Park in Phoenix. 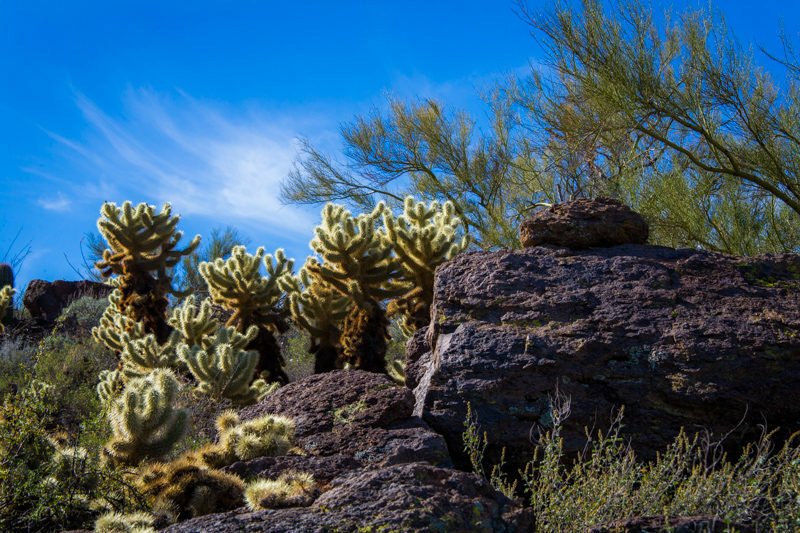 It is a beautiful park at the base of the Superstition Mountains and the Tonto National Forest. I was hoping that a lot of Spring wildflowers would be in bloom. However, the high Spring temperatures and lack of water has made for a pretty dull bloom. I was able to find some flowers, but not many. As soon as we arrived at the campground I was helping Charlie back the RV into our spot. It was a tight fit and I needed to see how the front of the coach was doing. I walked in front of the RV, along the edge of the road. I felt something, looked down at my legs and was horrified to find that a ‘jumping’ cactus had attacked me. Seriously! I should have gotten a picture. I had about 10 thorns (similar to Porcupine thorns) in one leg and another 10 in the other. One leg had the end of a branch with thorns surrounding it, making it impossible to pull out. Every time I grabbed one thorn and tried to pull it out of my leg another one would go in. It was horrible! Charlie had to bring me some tweezers and then it was still difficult. Some of the thorns had something similar to a hook at the end so they did not want to come out at all. I now avoid these types of bushes like the plague. 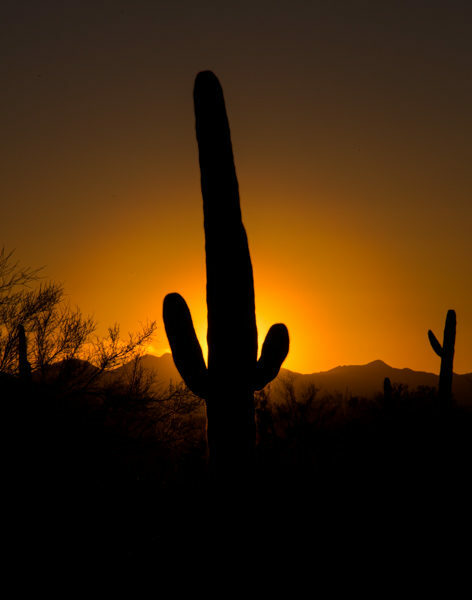 Like Tucson, the temperatures in Phoenix were about 15 degrees above normal. The average was in the low 90s. It was too hot for us to hike in the middle of the day so we tried to get out early and do short hikes around the Superstition Mountains. 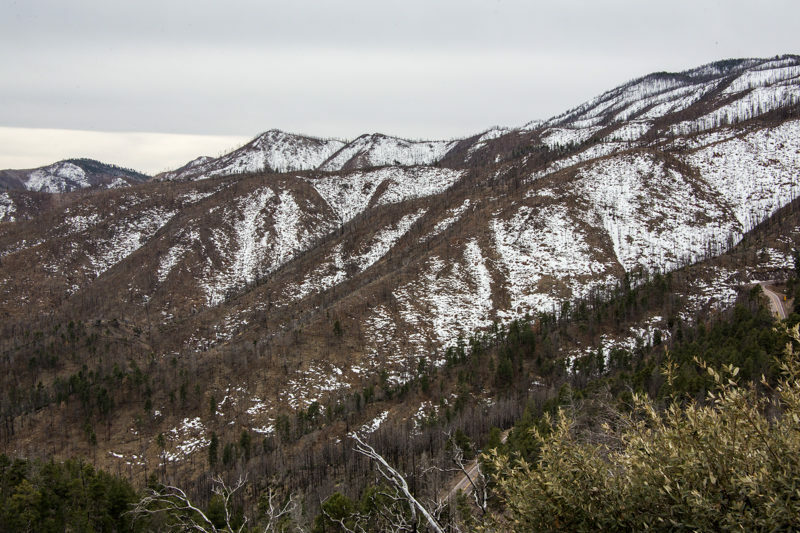 The 4 mile roundtrip hike to the basin of the mountains is a beautiful hike. We enjoyed it, and the scenery, very much. 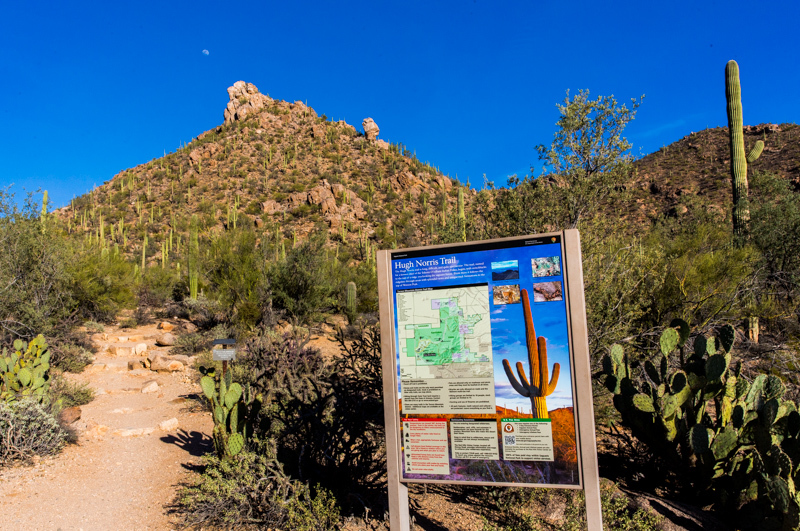 The park is located on AZ 88, otherwise known as the Apache Trail. 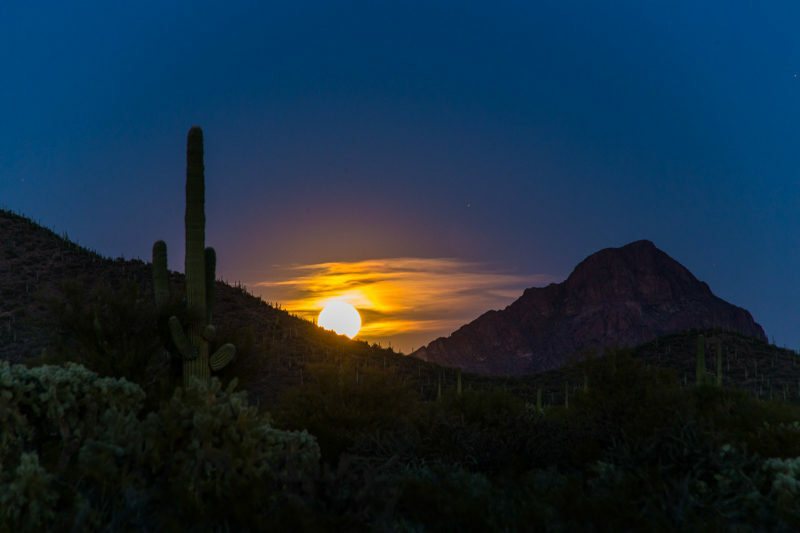 The Apache Trail is a 40 mile road of steep, winding and mostly unpaved road past magnificent scenery of twisted igneous mountains with dense forests of saguaro. There are several deep blue lakes along the trail. 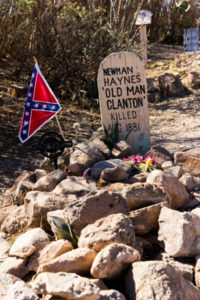 It is one of the most popular sight seeing roads in Arizona. 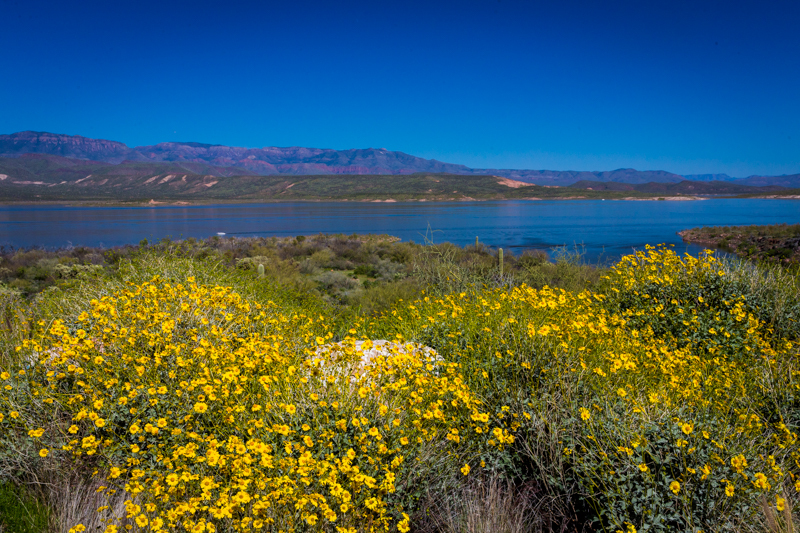 We took a day trip along the trail, to Roosevelt Lake and Dam. It was fun driving around the curves, up and down the hillside. The scenery was spectacular. The trail ends at AZ 188, which is also a pretty drive. After a couple days of hiking and sightseeing we decided to spend an afternoon strolling around Old Town Scottsdale. 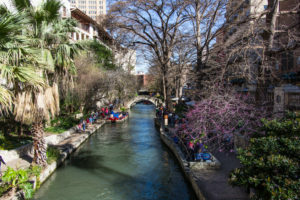 We took a trolley ride around the area and scoped out the best galleries and shops to visit. We then had a fantastic lunch at Cowboy Caoi. We were originally scheduled to stay in Phoenix for 7 nights. However, it was so hot that we decided to head north a little early. After 5 nights we packed up and headed for Prescott. 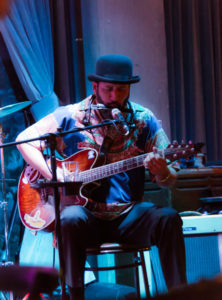 More on that later…..
We headed to Tucson on March 8th. The drive from Alamogordo, NM to Tucson was very pretty. It wasn’t at all what I had expected. There is a lot more color, rolling hills, mountains and beautiful rock landscapes then what I had envisioned being in the desert. 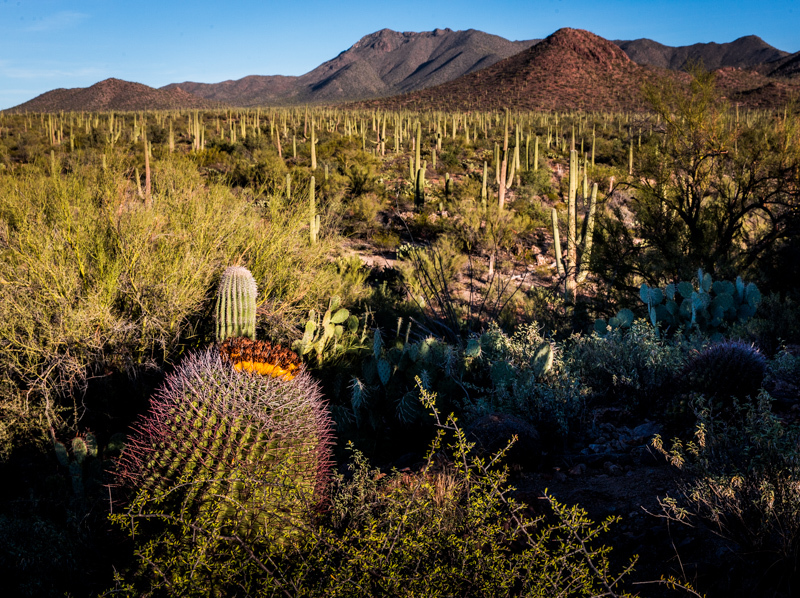 We spent 5 nights at Justin Diamond J’s RV Park on the West side of Tucson. 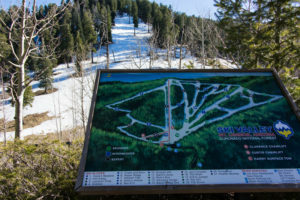 The resort resides on the border of the Tucson Mountain Park. 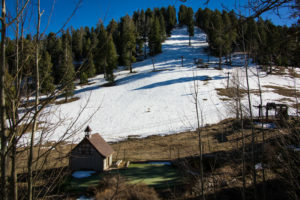 There are many miles of park trails accessible right from the resort. We enjoyed sunset, and a moonrise, from these beautiful trails. 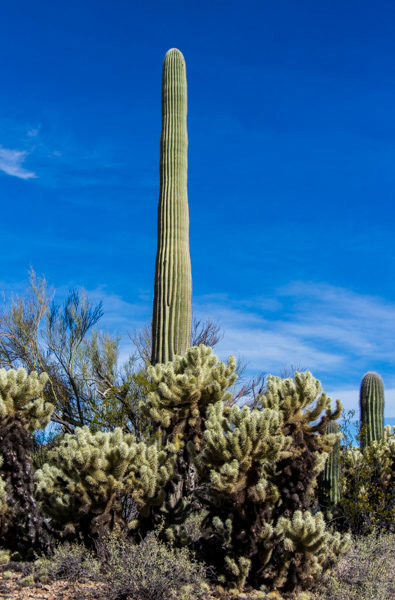 The Saguaro National Park is also very close to Justin’s. We took a drive through the park, and a couple of small hikes. 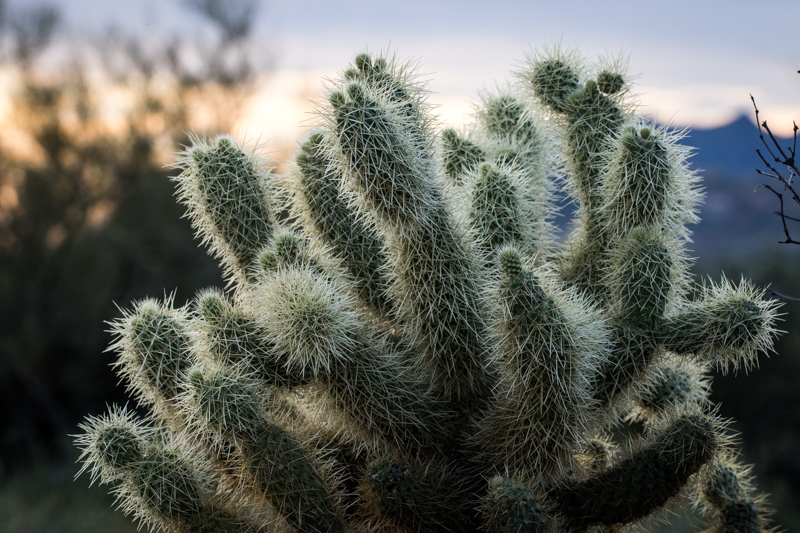 The landscape was covered with cactus trees and rolling hills. It was very pretty. 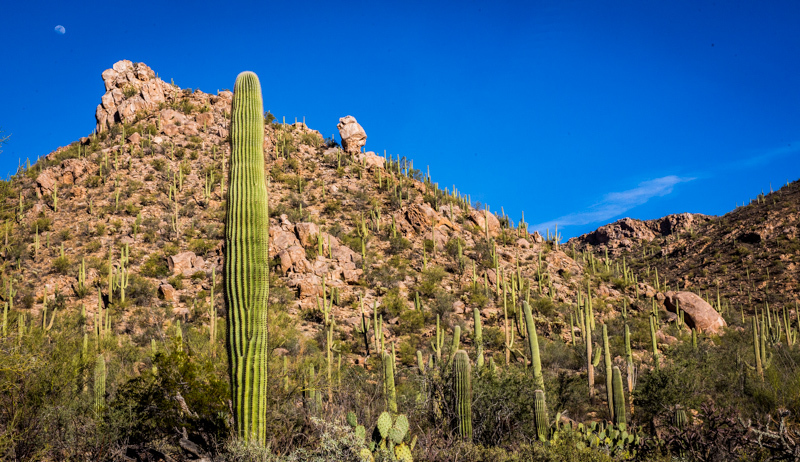 One of our favorite activities in Tucson was hiking in the Sabino Canyon Recreation Area. They have a trolley that tours up through the canyon. 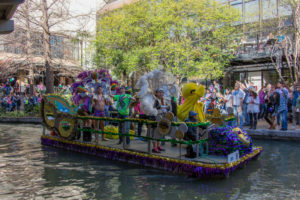 You have the opportunity to jump on and off the trolley at 9 different stops. We chose the last stop and then took a 5 mile hike. The canyon area is absolutely beautiful. However, it was over 90 degrees during our hike and we found it to be quite exhausting. Fortunately, halfway through the hike is a river. We filled an empty water bottle and poured the cold water over our heads. It was very refreshing. We found that the amount of drinking water we took for the hike was insufficient in the Arizona heat. At the end of the hike I immediately went to REI and bought a new backpack with a large water bladder. I wanted to make sure I was never low on water again! 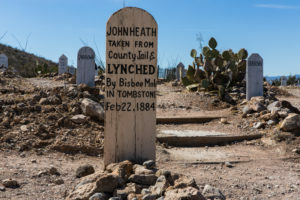 We took a day trip to Tombstone. On the way there we stopped by the Titan Missile Museum for a tour. It was fascinating to learn about a time, not that long ago, when the US Government felt it important to have a large number of missiles distributed underground throughout Arizona, ready to deploy at a moment’s notice. 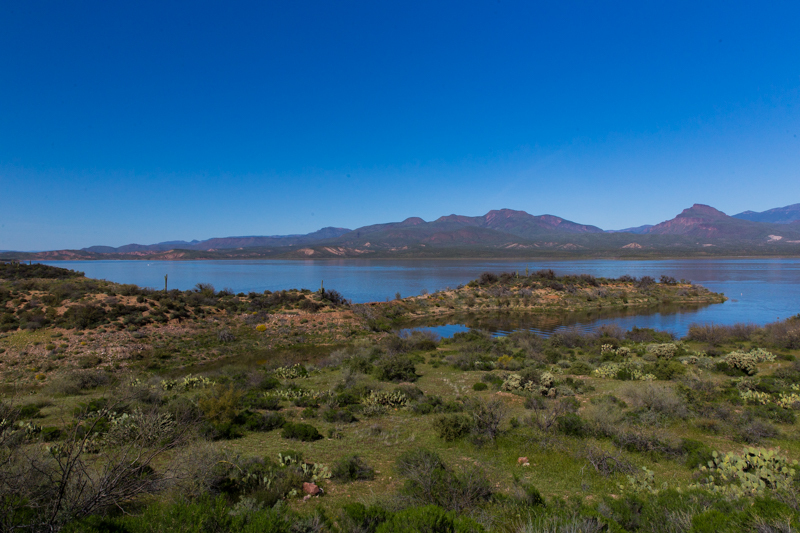 We also stopped along the way to take in the beautiful scenery of the Coronado National Forest. 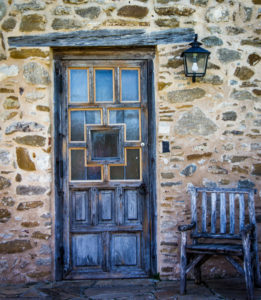 Our final stop on the way to Tombstone was at the Fairbank Historic District, an old ghost town. 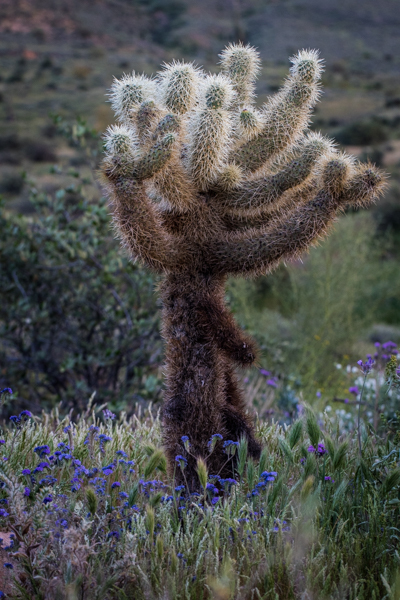 The trees along the nearby river looked out of place, amongst the stark cactus covered landscape surrounding them. 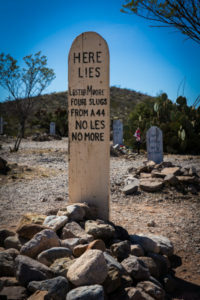 We arrived in Tombstone late in the afternoon, just in time to browse the old cemetery and to catch a gunfight. 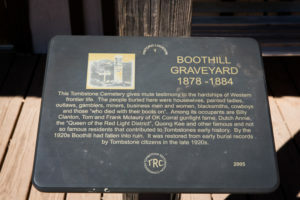 Tombstone has done well in commercializing the old time Western town. 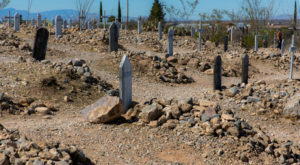 It was fun to see though, as I love the movie Tombstone. 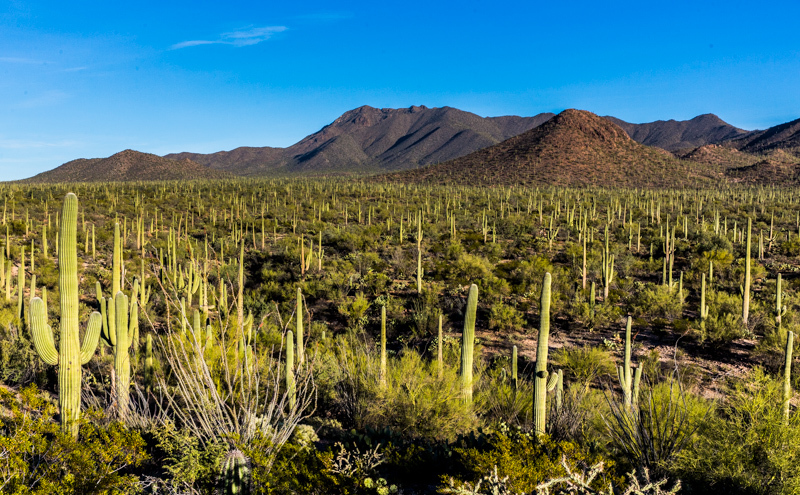 After 5 nights at Justin’s we moved to the Northeast side of Tucson, to Catalina State Park. We loved this area of town. 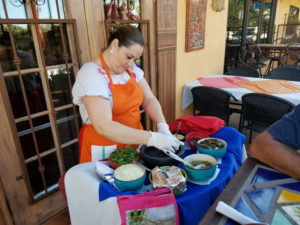 Unlike Justin’s, Catalina has many restaurants and stores nearby, while being out in nature. We had a very large site with a great view of the mountains. 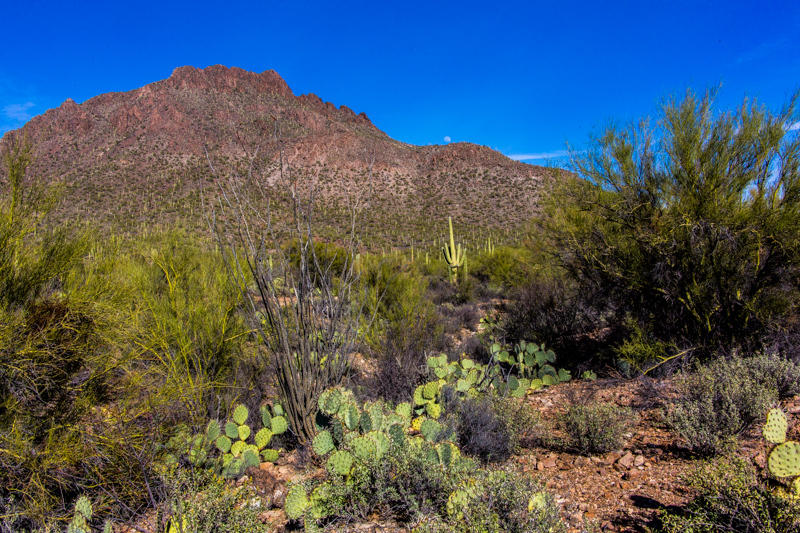 The Park has miles of trails throughout the desert. We took a 4 mile hike along one of the trails. It was very nice. 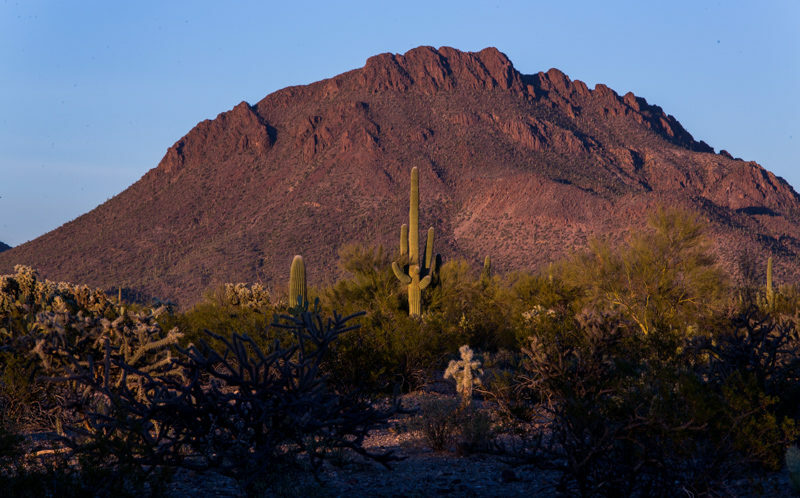 During the night we could hear many coyotes out in the desert. I was glad to be safe in our RV, away from the coyotes and rattle snakes! 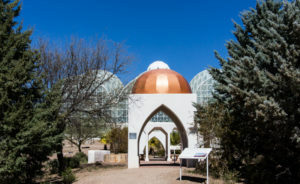 The Biosphere 2 is a short drive from Catalina. 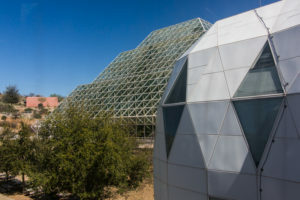 You may recall that the Biosphere 2 was meant to demonstrate the viability of closed ecological systems to support and maintain human life in outer space. 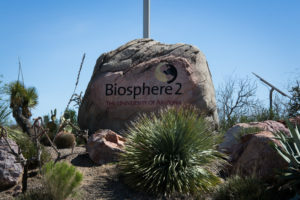 Two experiments were conducted where humans remained in the biosphere and lived off of only what could be grown inside. After visiting the Biosphere, we took a drive up to Mt. Lemmon. The rock formations along the road to Mt. Lemmon are quite interesting. They appear to be straddling vicariously on top of each other. There are spectacular views all the way up the mountain. At one point we found a spot to climb out on the rocks and take in the view. There is a ski resort at the top of Mt. Lemmon. It was strange being around snow while just an hour ago we were sweltering in 90+ degree weather. 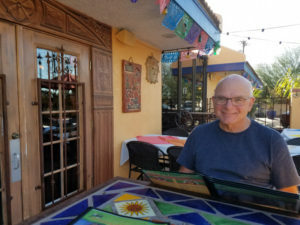 We dined out a couple of times while in Tucson. A cashier at REI recommended a great restaurant, Guadalajara, to us. We would have driven right by it had it not been recommended, as it appears to be a small place on a road with few other restaurants or shops. 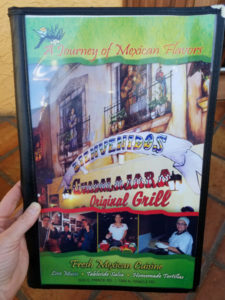 The food was excellent and we enjoyed the table side salsa. Our paramount awning broke again while in Tucson. I wish I could have gotten a picture of Charlie and I on the roof of the RV trying to get it pulled back in, using a rope and screwdriver. We were successful. However, we now have to schedule another stop at the service center in Red Bay, AL to get it fixed. After a great week in Tucson we headed up to Phoenix. 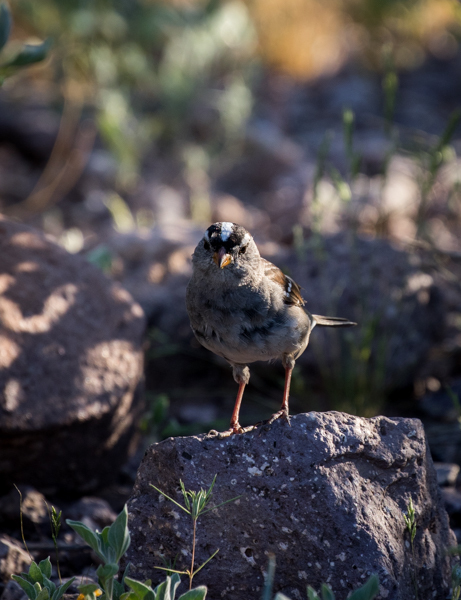 More on that later…..
We had a great week exploring the southern area of New Mexico. Our first destination was Carlsbad. We drove to Carlsbad from San Antonio on an extremely windy day. Crosswinds were significant and we were going through some pretty sandy areas. Not only was the shaking of the RV a little nerving, but we were also worried about sandblasting the vehicles. We were happy to finally get to Carlsbad unscathed. 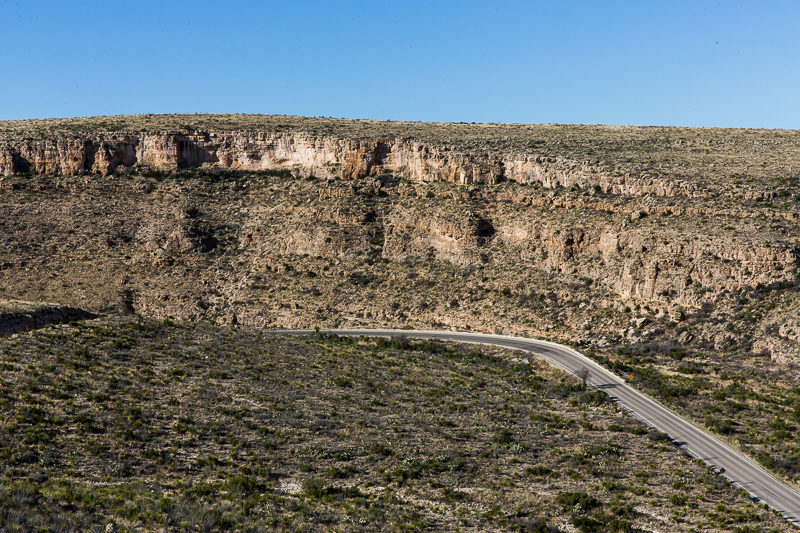 We had read that the Carlsbad Caverns were like no other caverns. 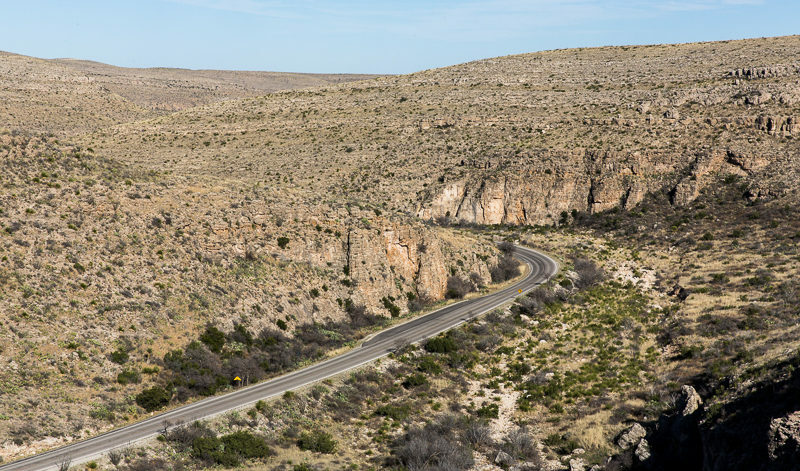 Hidden beneath the surface of the Chihuahuan Desert are more than 119 known caves. They were formed when sulfuric acid dissolved the surrounding limestone, forming the caverns. You are able to take a self-guided tour through the Big Room chamber, which is over a mile long. You can also take a self-guided tour through the Natural Entrance, which is a 750-foot trail down into the cavern. In the summertime millions of bats fly out of the Natural Entrance each night. We would have like to have seen that, but we were too early in the year. In addition to doing both self-guided tours we took one guided tour into the King’s Palace. At one point they turn the lights off and it is pitch black. Pretty neat. We spent nearly the entire day in the caverns and really enjoyed it. The pictures below show the area where the caverns are. It is amazing to think that just behind / underneath these hillsides that the deep caverns exist. We ran into some wild mountain goats in the park. While visiting the caverns we stayed at White’s City RV Park. Although I have to say that ‘City’ is quite an overstatement. There is nothing around for many miles. 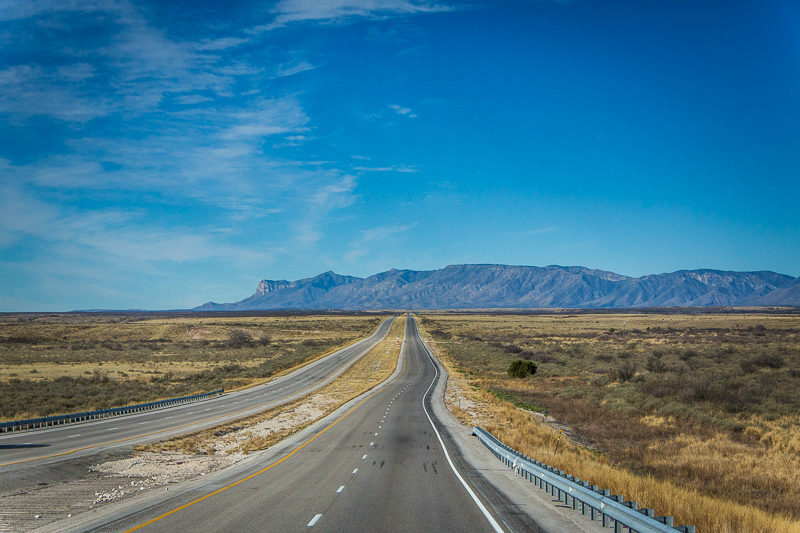 The advantage of this place though is that it is located literally at the entrance to Carlsbad Caverns National Park and that you have a great view of the Guadeloupe Mountains. We were lucky to get a corner lot with lots of room. After Carlsbad we headed over to Las Cruces for a few nights. On the way we made a stop at the Border Patrol Museum in El Paso. It was interesting to see the history and how the process of patrolling the border has evolved over time. In Las Cruces we stayed at the Hacienda RV Resort. 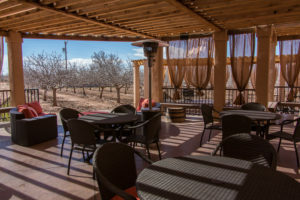 It is a very nice resort located a stone’s throw away from Old Town Mesilla. 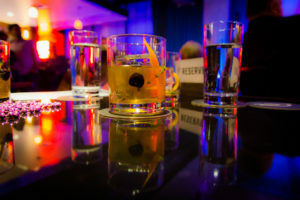 After parking the rig we decided to head over there for some window shopping and drinks. I did find some awesome black bean salsa and smoky mountain whiskey glaze at one of the shops. We’ve been enjoying the salsa on eggs each morning and the whiskey glaze on chicken. Yummy! 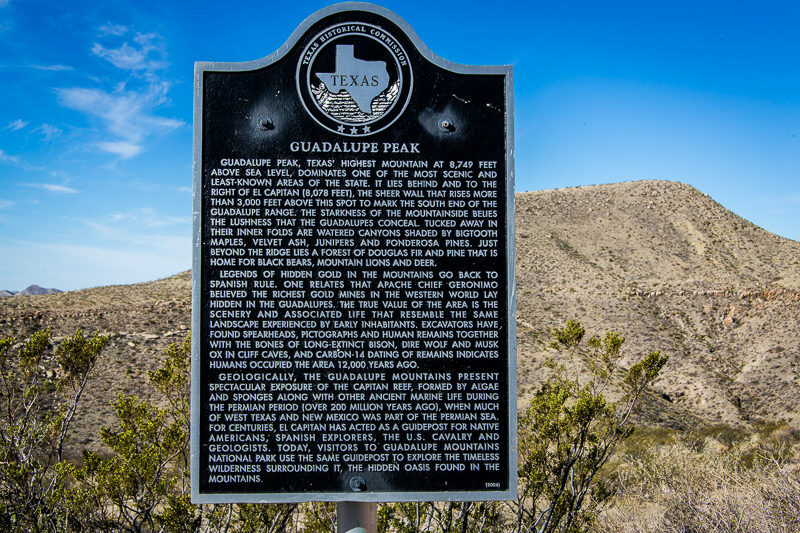 The next day we decided to take a day trip on the Geronimo Trail Scenic Byway. The landscape is absolutely beautiful. I think the highlight of the trip was a ‘ghost town’ called Chloride. 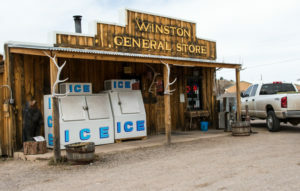 When the town was deserted many years ago the owner of the general store left the contents in tact and simply closed up shop. 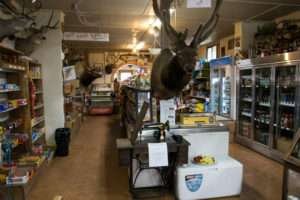 That general store is now a free museum. It is really interesting. 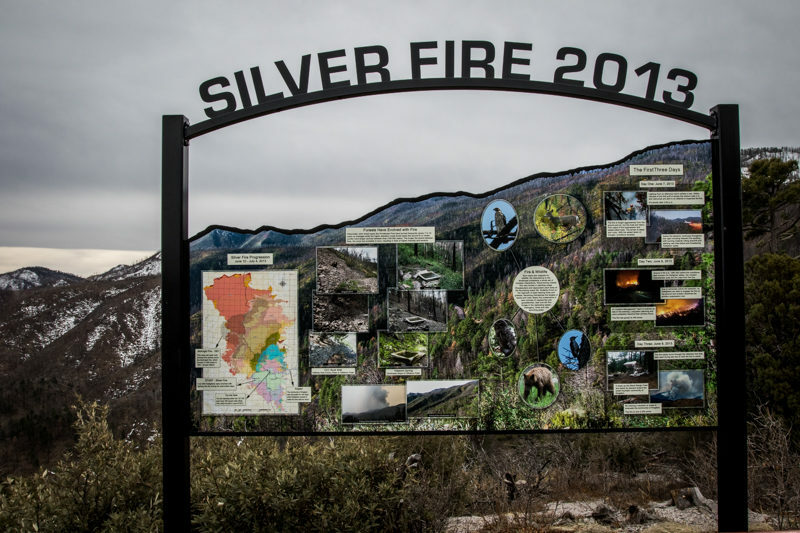 When we arrived at the vista point in the Gila National Forest we noticed that many of the trees had been burned. Turns out, they had a large fire in 2013. After spending the majority of the last few days driving we decided to get out and do some hiking. 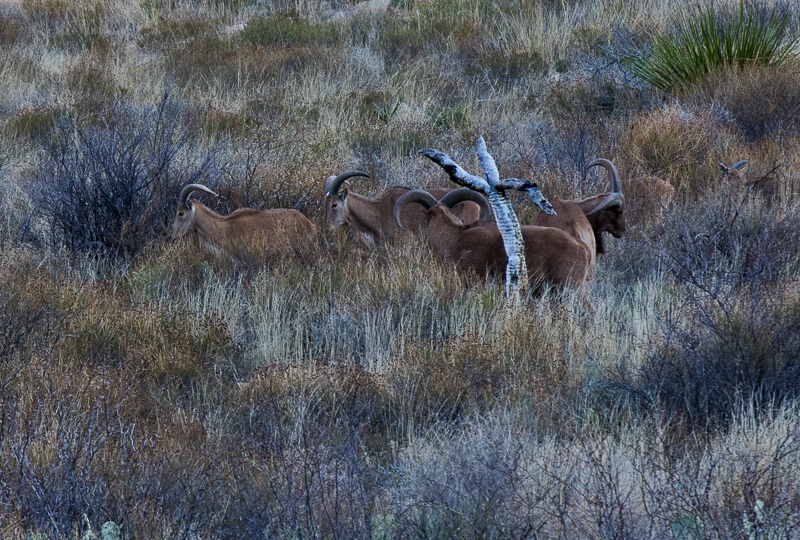 We headed over to the Dripping Springs Natural Area, in the Organ Mountains. 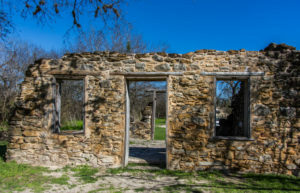 The Dripping Springs trail leads you to an old resort which was built back in the 1870s by Colonel Eugene Van Patten. The last owner, a doctor, turned it into a sanatorium for tuberculosis patients. 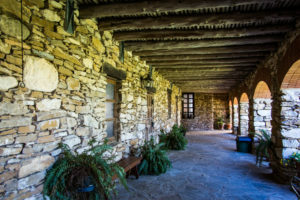 The resort was deserted around 1946. After a good hike out in the sun we decided to head over to White Sands National Monument. 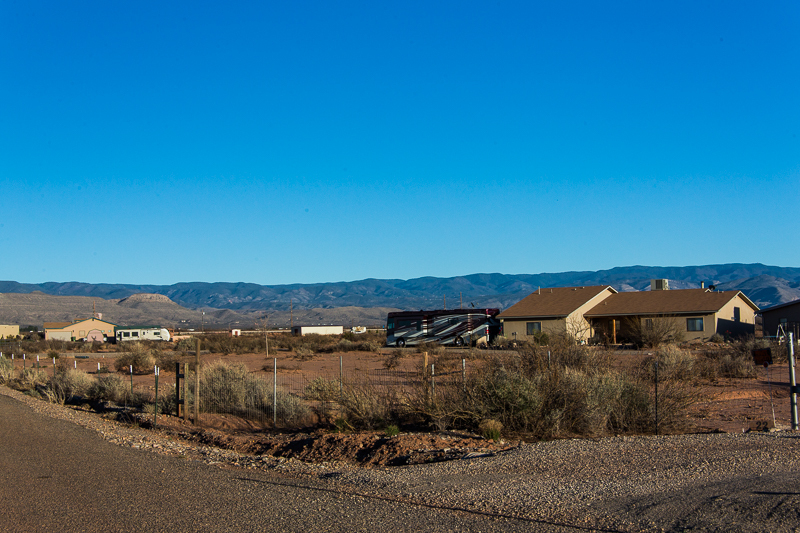 On the way there we passed the White Sands Missile Range Museum so we decided to stop by and take a look. 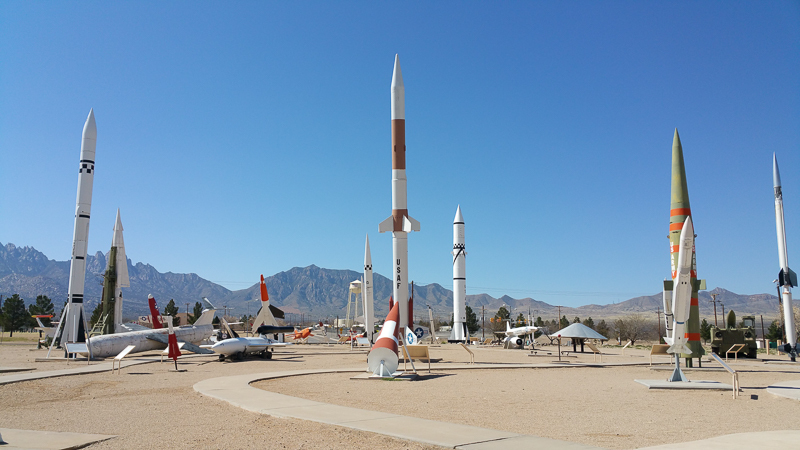 The missile park displays a variety of missiles and rockets, which have been tested at White Sands. 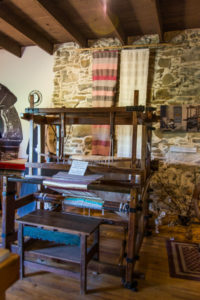 There is also an indoor museum. Both are free. There are over 50 missiles on display, including everything from the WAC Corporal and Loon to a Pershing II and Patriot. We arrived at White Sands a few hours before sunset. We found the park to be amazing. There is white sand for as far as you can see. Some people put up little tents and spend the day there. It is like a massive beach, without the water. The sand is cool, and extremely soft. We enjoyed sledding down the large hills and photographing the spectacular sunset. 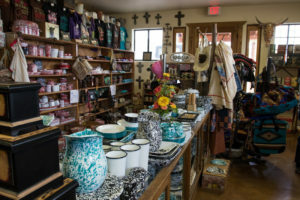 After enjoying the Las Cruces area for a few days we moved over to Tularosa. Some good friends hosted us for a few days. From their house we had a great view of the mountains, and White Sands in the distance. We took a scenic drive through the mountains outside of Tularosa, stopped in Cloudcroft for some shopping, and had lunch at The Lodge. Apparently, Judy Garland and Clark Gable have also enjoyed dining at The Lodge. 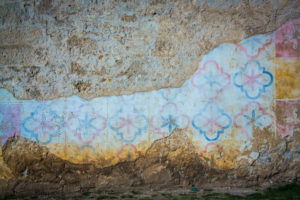 It is said that they each carved their names into the wall. After visiting Cloudcroft we stopped at the Sunspot Astronomy center. Unfortunately, it was closed for the day. 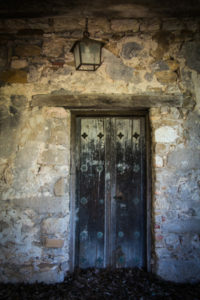 However, we did get to walk around and go into one of the buildings. Back in Tularosa we enjoyed dinner at The Grill 49. We highly recommend it. 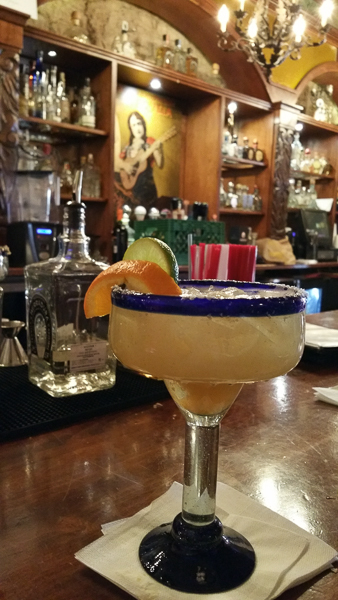 We also recommend Casa de Suenos, if you are in the mood for a great Mexican meal. 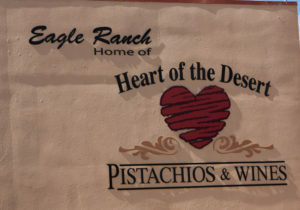 Also note that the area around Tularosa and Alamogordo are known for their pecans and pistachios. 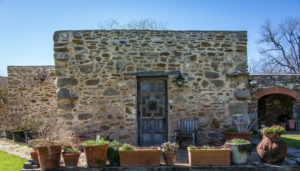 There are many opportunities to grab some fresh nuts, and wine. On our last day in New Mexico we had breakfast at a tiny café in Carrizozo; the Carrizozo Cafe. The breakfast was fabulous. We then checked out the Valley of Fires Recreation Area. It was a quick stop to see the volcanic landscape that was created over 5,000 years ago. Our next stop was the town of Lincoln. 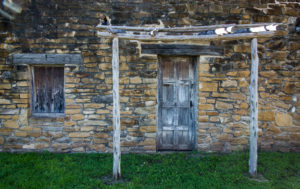 We toured the historic district and learned all about Billy the Kid and the Wild West. 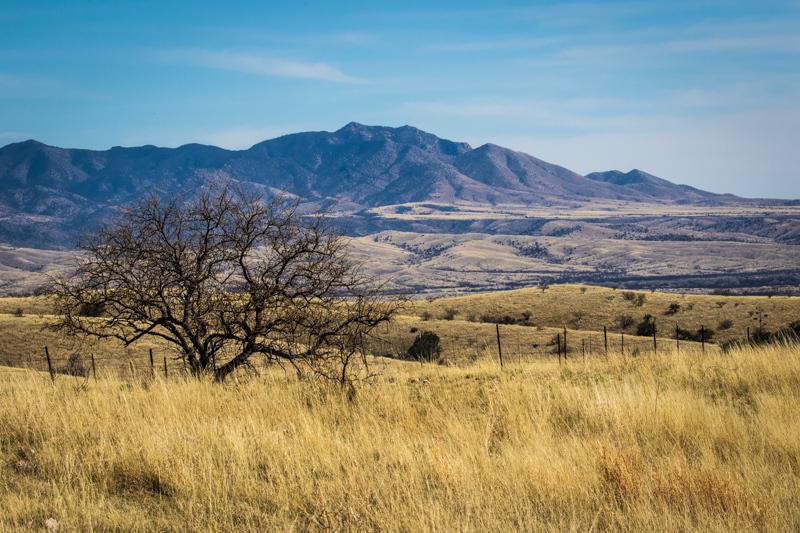 It was a whirlwind stay in New Mexico. 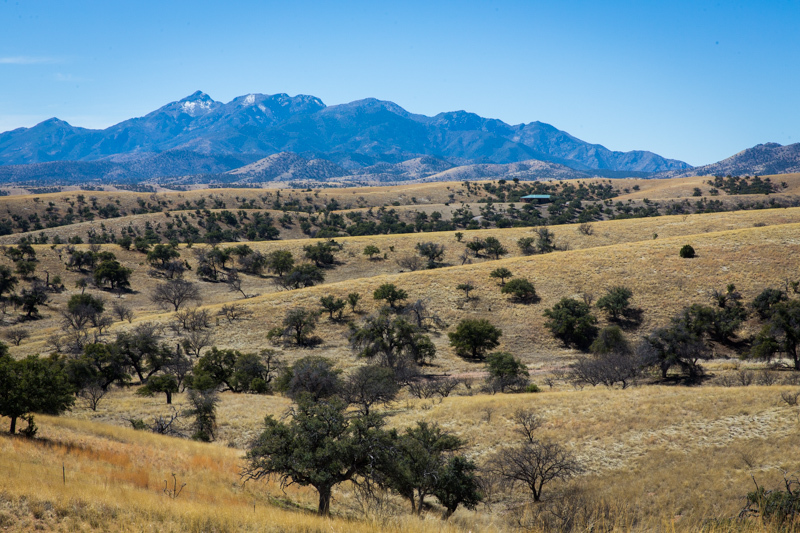 We loved the landscape of White Sands, the beautiful mountains and the brush covered rolling hills on Geronimo Trail. It is definitely an area we would like to come back to. Our next destination is Arizona. 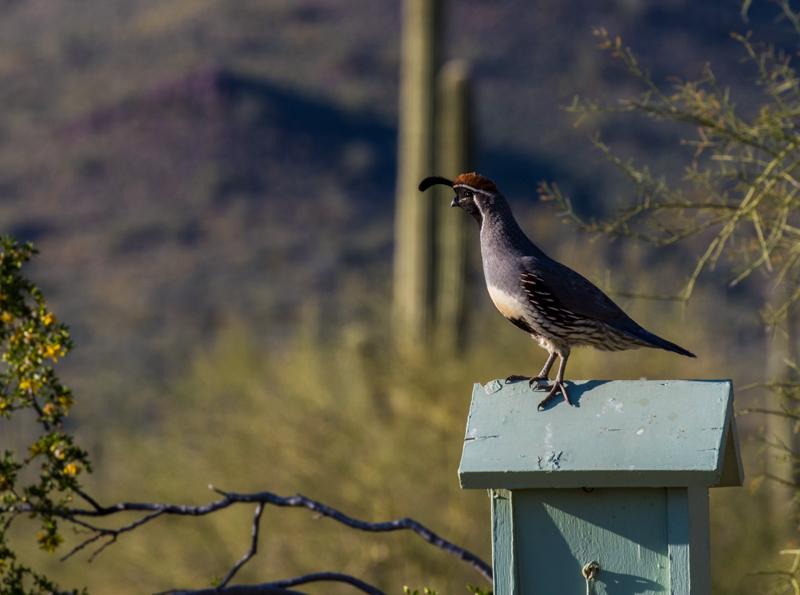 We’ll be spending about 6 weeks in the state working our way up from Tucson to Page. We’ve actually already finished our Tucson portion of the trip and are currently in Phoenix. I’ve got some work to do in order to catch up on my blog. So much to do and see though. 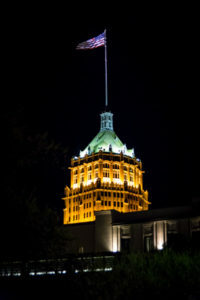 We spent a long weekend in San Antonio, Texas and loved it. 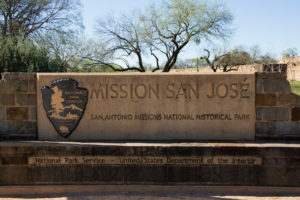 We visited all 5 historic missions. 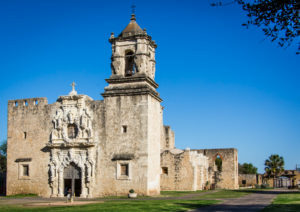 These missions have recently been awarded the designation of a Unesco World Heritage Site. 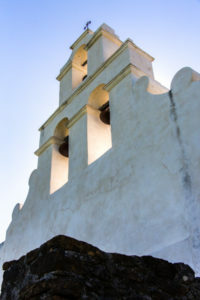 Mission Concepcion was dedicated in 1755. 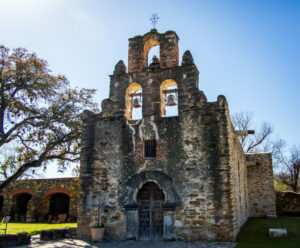 It is said to be the oldest unrestored stone church in America. 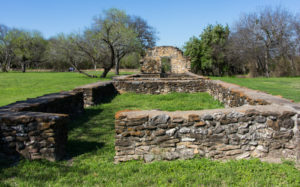 Mission San Francisco was founded in 1690 near Weches, Texas. 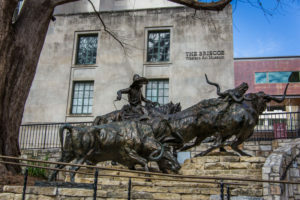 It was the first mission in Texas. 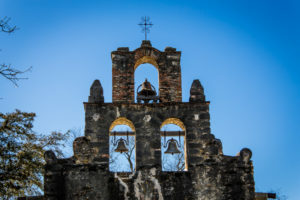 In 1731 the mission transferred to the San Antonio River area and was renamed Mission San Francisco de la Espada. 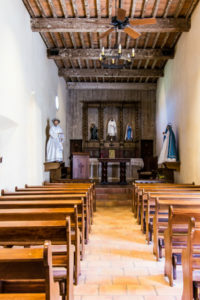 The new church was not completed until 1756. 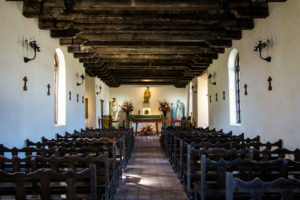 Life in this Franciscan missionary followed closely to that of a Spanish village and Spanish culture. Native Americans joined the missionary and were integral to the success of it. 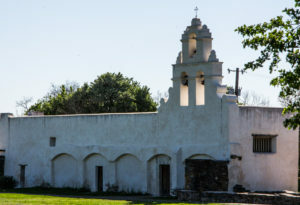 Mission San Jose is known as the “Queen of the Missions.” It is the largest of the missions and was almost fully restored to its original design in the 1930s. 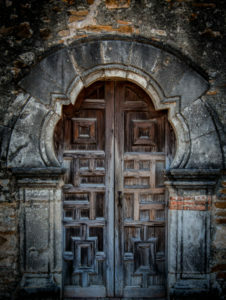 Spanish missions were not churches, but communities with the church as the focus. 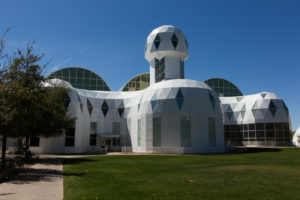 When it was first built it was covered in a colorful geometric pattern. There is one area where you can still see some remnants of this. 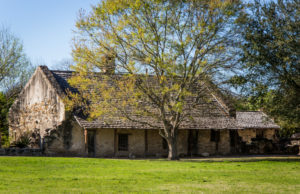 Mission San Juan was originally founded in 1716 in eastern Texas. 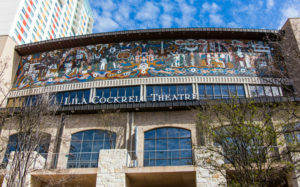 It was transferred to the San Antonio location in 1731. As a side note, this simply means that the members moved to San Antonio to start a new missionary. 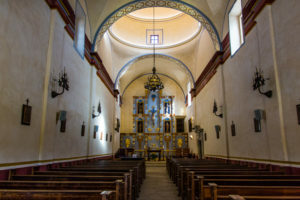 The Church was built in 1756. 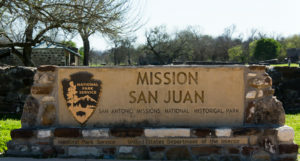 San Juan was a self-sustaining community. 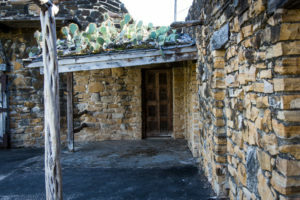 Within the compound, Indian artisans produced iron tools, cloth and prepared hides. 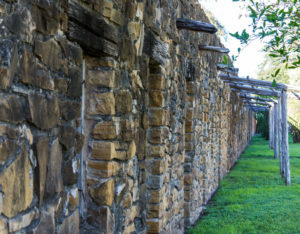 There were many orchards and gardens just outside the mission’s walls. 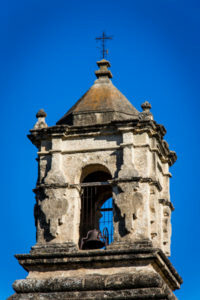 The most popular mission of course is the Alamo. 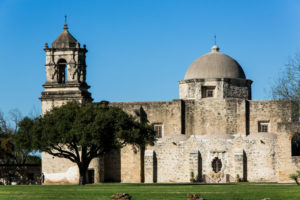 It served as a Spanish Mission from 1718 – 1793, a Fortress from 1803 – 1835 and a Battlefield from 1835-1836. 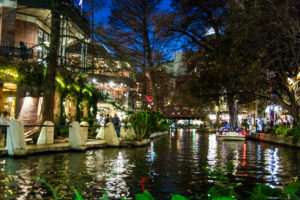 We enjoyed the downtown Riverwalk area and had dinner along the river at Landry’s Seafood. Our favorite area was the Pearl Brewery District. We strolled through a Farmers Market there on Saturday morning and then we found the Hotel Emma. This is a hotel that was once the Pearl Brewery. The transformation from the brewery to Hotel Emma is spectacular. The hotel incorporates a large amount of the old brewery mechanics and architecture. We absolutely loved it! 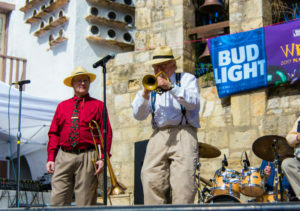 In the evening we returned to the Pearl Brewery District to listen to a great Jazz band at Jazz TX. 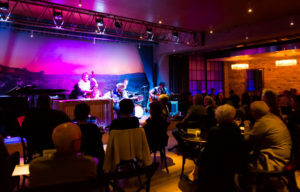 If you like Jazz, we highly recommend that you check this place out. We enjoyed dinner at Botika in the district and highly recommend it. Here are a few more pictures from the Pearl area. Finally, we enjoyed a nice bike ride along the river. 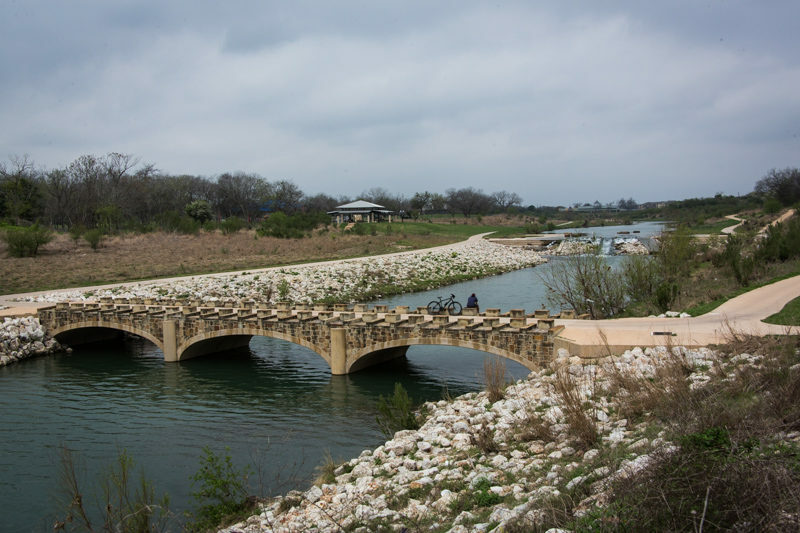 The city recently completed a 15 mile bike trail along the river, heading out from the city to the Missions. 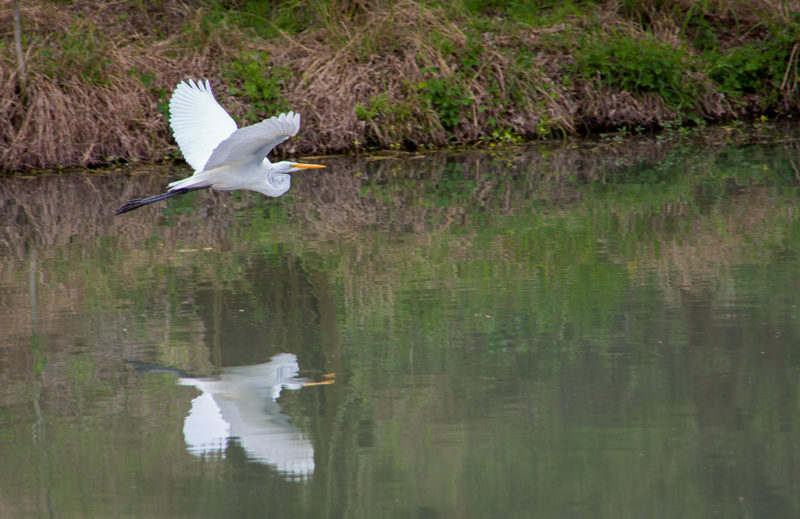 It is a paved path with a multitude of parks and nature areas along the way. 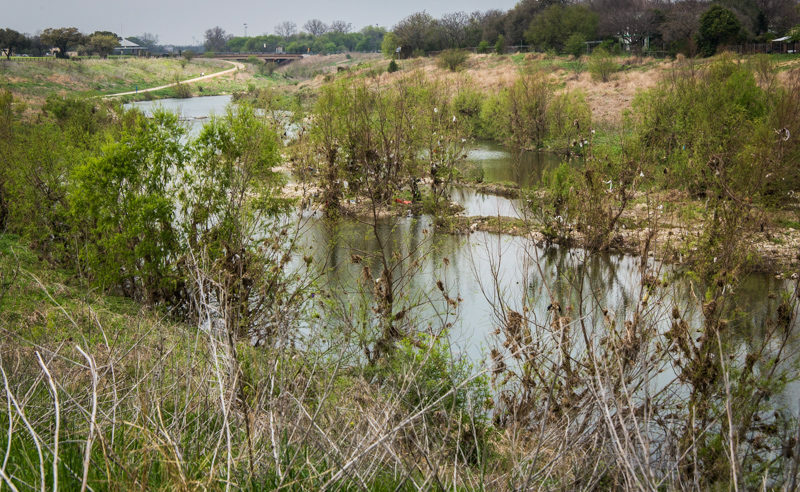 We were surprised to see that the area around the river was filled with litter, especially considering how clean the city was. 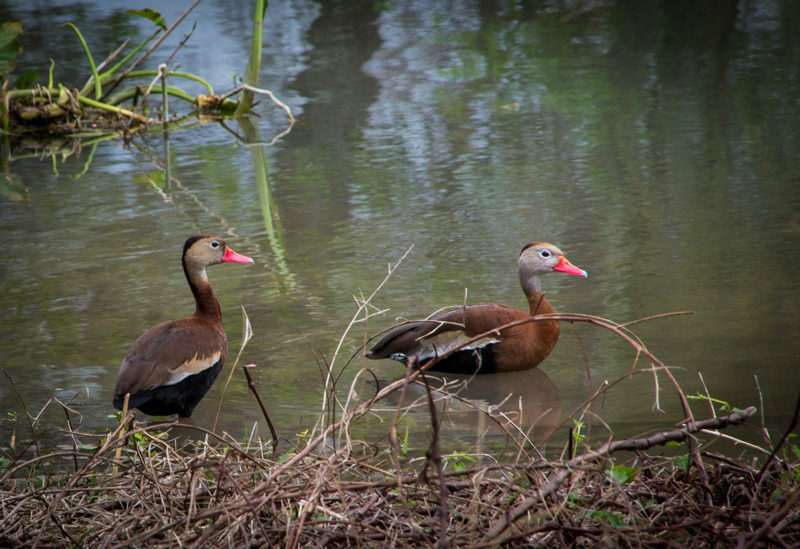 We spoke with a local and found out that the recent heavy rains resulted in the need to open the flood gates. 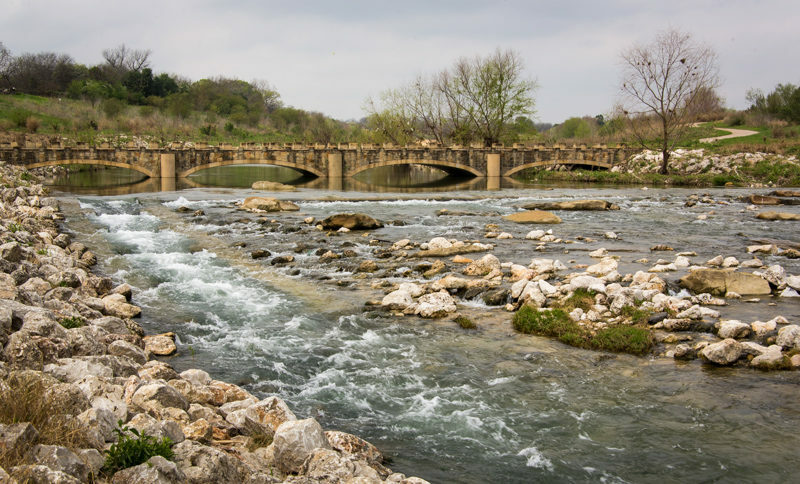 All of the garbage was carried down from areas upstream. In the first picture below you can see how high the water level was based on where the trash is in the trees. We stayed at the San Antonio KOA. It is a large RV resort centrally located for access to the city. 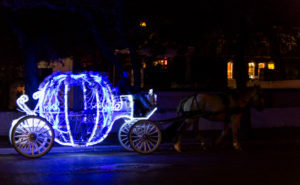 We utilized the public transportation, since the bus pick-up location was right in front of the resort. It worked out great. The resort was very clean and they even deliver in-house made pizza to your site. We would definitely stay there again. Now it is onto the Carlsbad Caverns. More on that later.